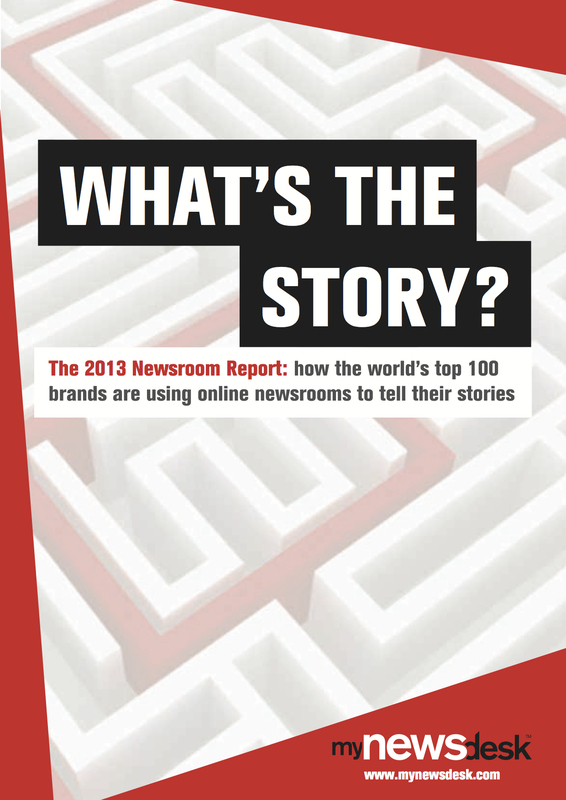 This report examines how the world's best brands are using online newsrooms to engage with their key audiences and tell their stories. The best newsrooms are treasure troves of news, content and multimedia assets, that can be used by journalists, bloggers, influencers and customers. They are a central hub for all of the brands' communications channels. So, which brands are getting it right? Which ones are falling short? Download our free report to find out. newsrooms to tell their stories. Copyright © 2013 Mynewsdesk. All rights reserved.